Sometimes your skin just needs a little pick me up, after all the bad weather, heating turned on full blast, pancakes and parties it’s no wonder our faces need a little helping hand sometimes. 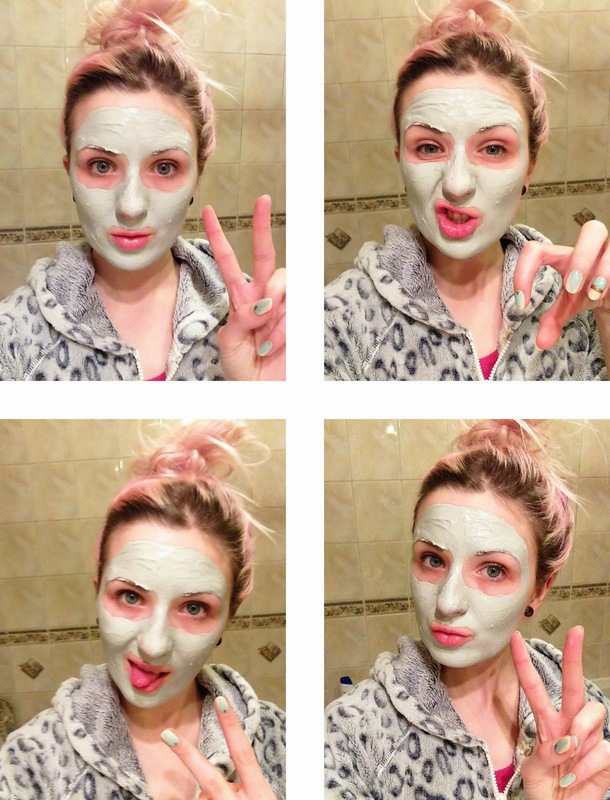 Let me introduce you to the face mask thats going to save the day! The sea mud mask from the Arran Aromatics feel good formulas range will leave your skin super soft and more than a little radiant. It also makes you look a little like a monster…winning! Take it off with a damp muslin cloth and give your face a wee rinse, moisturise and your good to go!